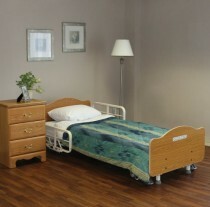 Finding the right hospital beds and mattresses for you and your loved ones is an important process. 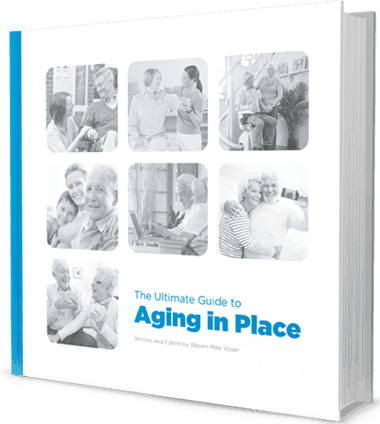 Comfort and health are essential for people spending more time in beds. Macdonald’s Home Health Care has the highest quality brands for all different needs. 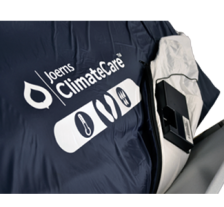 Invacare, Rotec, ArjoHuntleigh and Joerns are some of the trusted brands that we carry and our specialists know how to service. 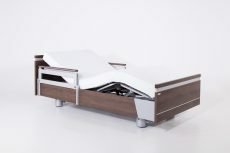 Also see our beds available for rental, and read more about our rent-to-own program, in which you can try out equipment for a period of time, all the while paying towards the equipment’s possible purchase in the future! 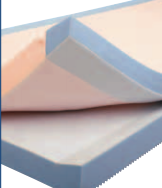 This mattress is used for the maintenance of skin health; the prevention and treatment of stage I-IV pressure ulcers. 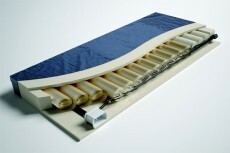 The Invacare Glissando Gliding Mattress features a patented "gliding" layer designed to help reduce friction and shear! 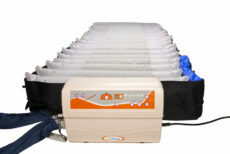 Adding a mattress topper to an existing mattress increases client comfort and may also extend the life of the mattress. 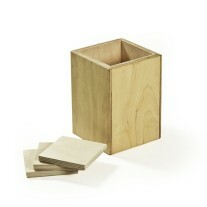 The P.R.O. 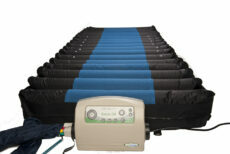 Matt® Plus is a non-powered mattress replacement system featuring our Pressure Redistribution Optimization (P.R.O.) Technology.